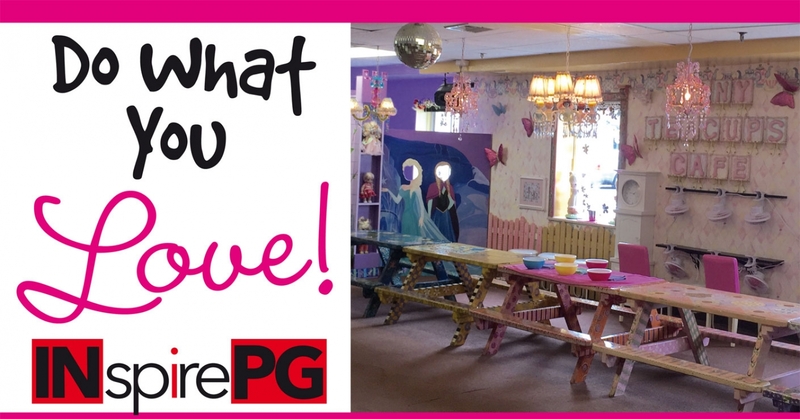 The Little Ladies Club is dedicated to making all of their birthday parties extra special! With 17 years of experience, you can count on your party being absolutely perfect! Each Princess will receive a beautiful hair style using a personalized comb and a take home hair accessory. The royal treatment continues with hair glitter, a lip gloss application, a manicure and an aromatherapy pedicure. Girls love playing dress-up in “Le Petit Suite.” Once they’re all dolled up, it’s time to walk the runway in a fashion show, followed by a tea party at “Tiny Teacups Café.” Lovely Lady Lola, a custom-created fortune teller machine, provides inspirational messages to your guests. Boys have a blast in their own action packed “Demolition Boyz Club House.” The glow-in-the-dark Boy’s Room is complete with Arcade games, Gamecube, Legos, trains and toys! Boys will enjoy having their hair spiked and colored, along with a bandana and tattoos. No party is complete without showing off your dance moves during dazzling disco time! From party favors and invitations to your favorite music, The Little Ladies Club plans every last detail so that the birthday parents can relax and enjoy the party too!